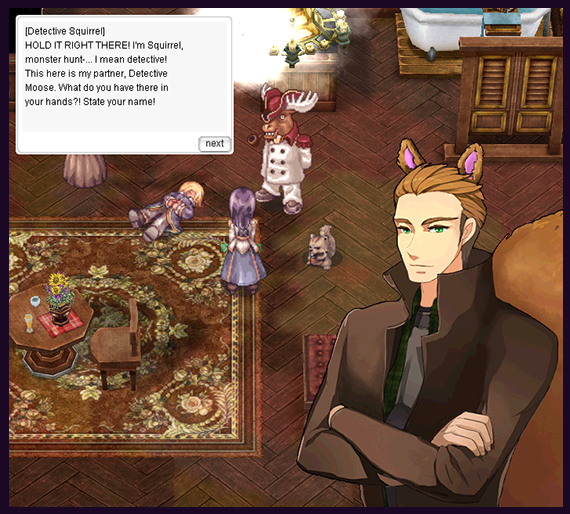 The legend of The Gilded Galapagos has resurfaced in Rune Midgard, and you're about to join the fun! 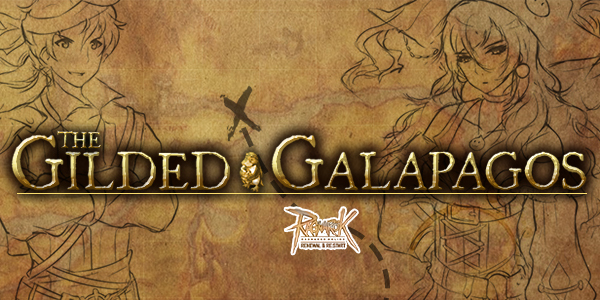 Long ago, a notorious pirate crew called The Gilded Galapagos held 5 legendary maps that were rumored to lead to treasures guarded by fearsome monsters of the deep. A few mysterious pirate ships have sailed into Alberta bringing news of these legendary maps and the treasures they hide. Will you rise to the occasion and complete the tasks needed to reach these treasures? Then set sail on this brand new adventure with you and your crew! 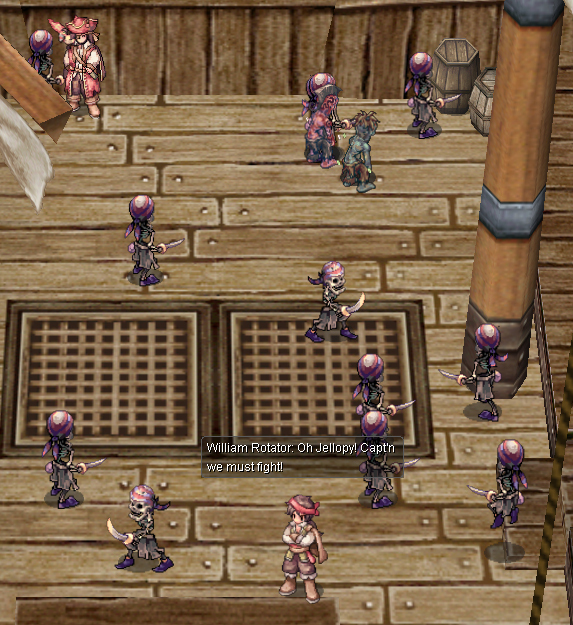 Start your pirate adventure by speaking to William Rotator down by the Alberta docks. He'll enlighten you with the tale of Shoelace Sean and his cursed ship The Soaring Phantom, as well as the legend of the Gilded Galapagos and their treasure maps. 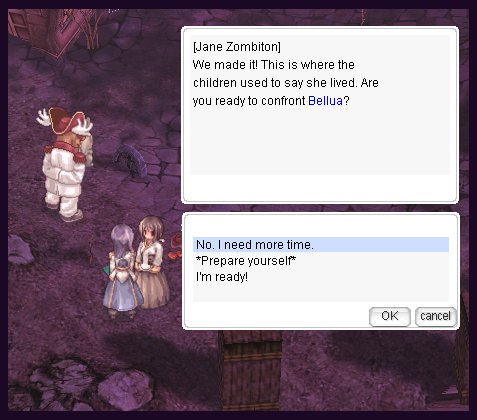 With the premise set, you're ready to begin your quest! 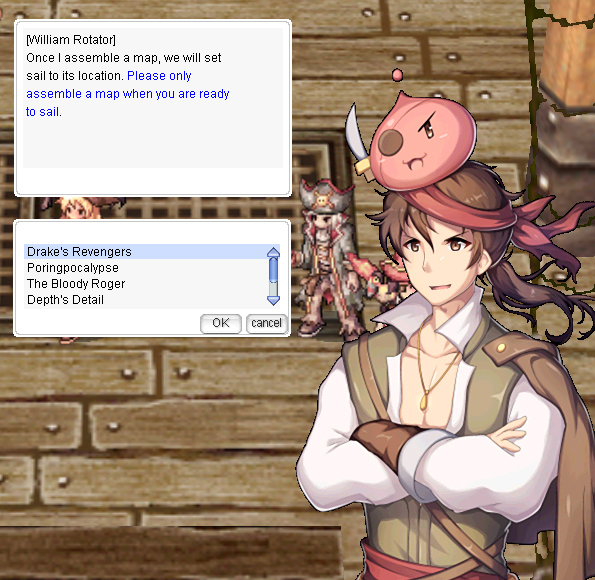 Once you collect all 4 pieces of at least one map, you may return to William Rotator to set sail on your next adventure! 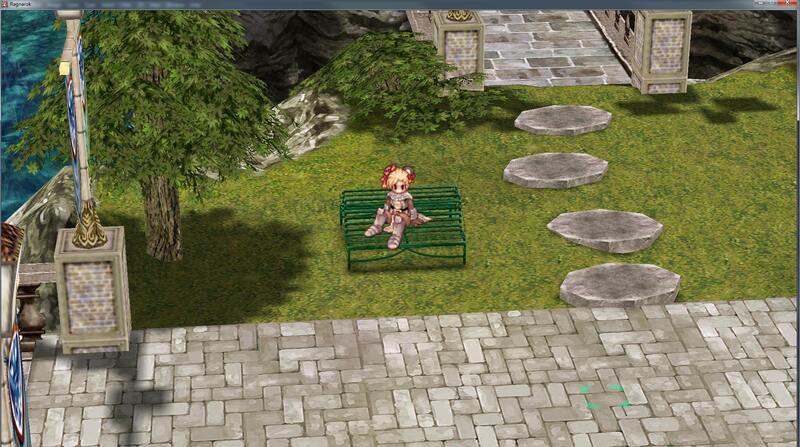 This is an Instance event! Make sure you have a Party ready before you set sail! 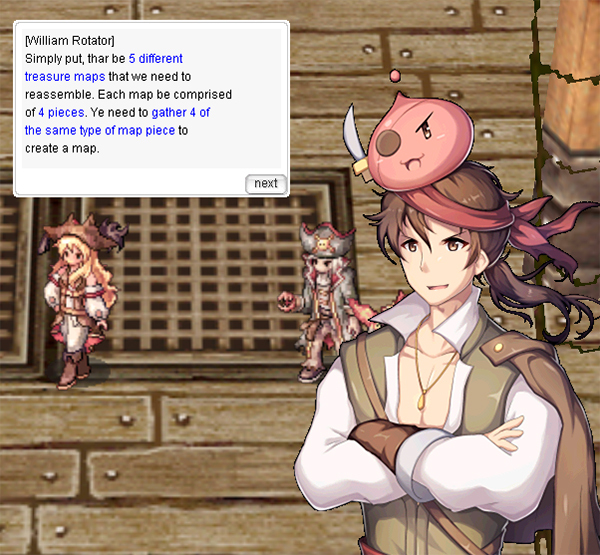 Once William Rotator assembles your map, you and your Party will set sail for Treasure Island! Since it's your adventure, you'll be the captain of the ship! 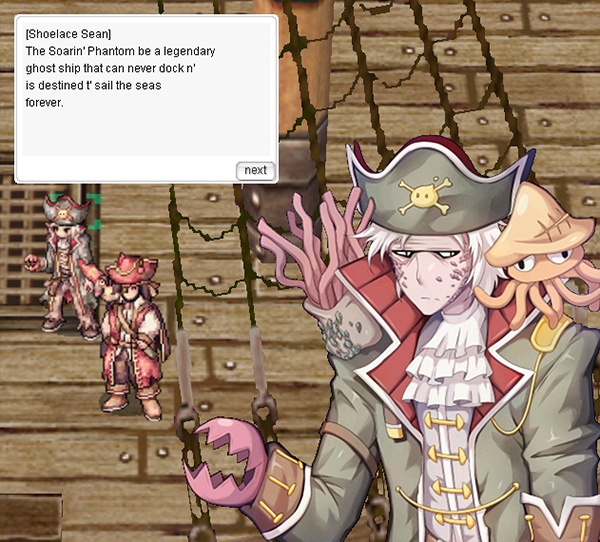 But beware, there be monsters out at sea lookin' to stop you and your crew from claiming their treasure! After the initial threat's been cleared, speak again to William Rotator who will give you the OK to disembark and hunt after the final treasure. 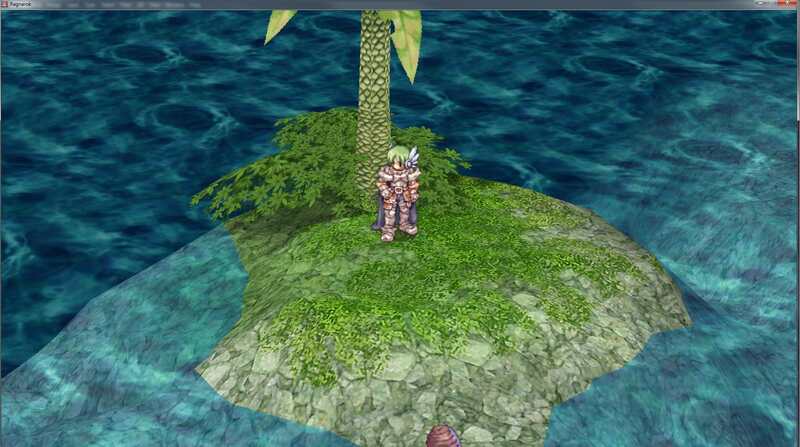 Once you land ashore, fight valiantly to defeat the final boss. 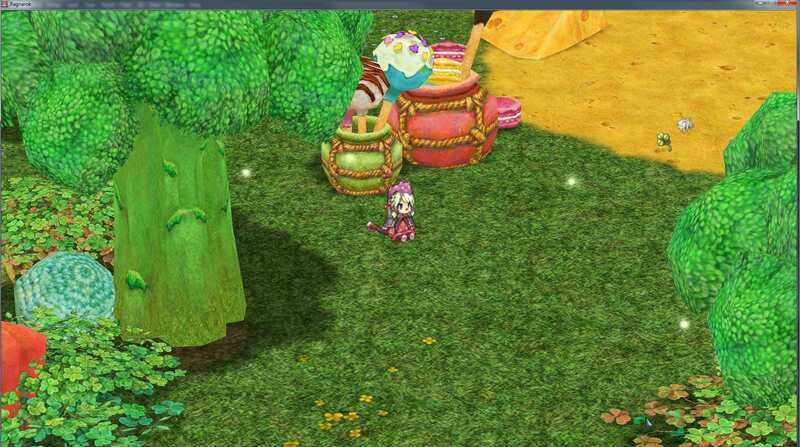 When you do, a message will prompt you to claim your treasure. 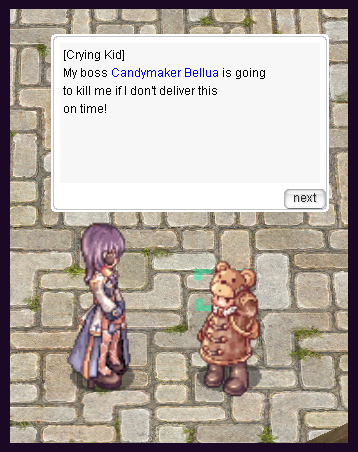 It'll be somewhere on the map! 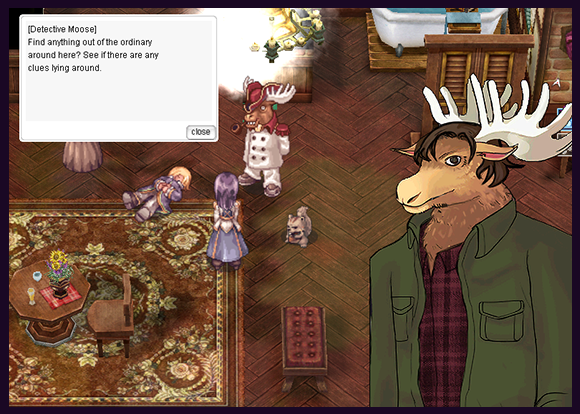 Click to claim your Pieces of Five and your special Achievement! After a certain amount of time, William will inform you and your crew that they'll be sailing back to Alberta, and before you know it, you'll be back - treasure in tow! Each map leads to different locations that will give you various amounts of Pieces of Five upon defeating their final boss. 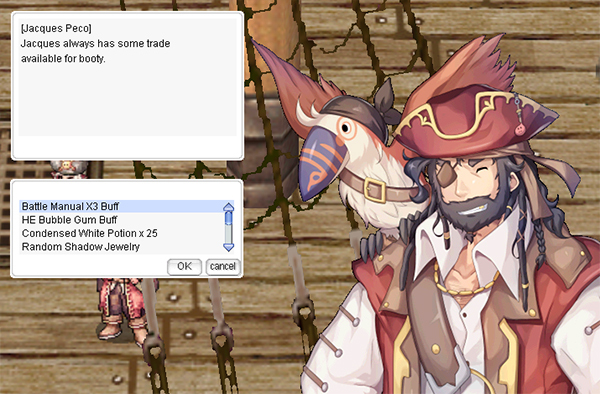 You can bring your Pieces of Five to Jacques Peco back aboard the ship in Alberta and exchange them for various goods! Shoelace Sean is cursed to sail the seas, never to land, for another 3 centuries - though legend has it that the curse will be broken if all 5 treasures are claimed from the Gilded Galapagos' old treasure maps. Could it be true? 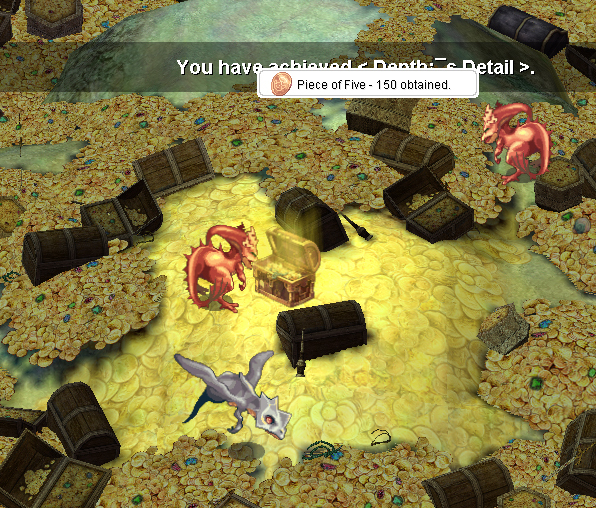 Defeat all 5 bosses and collect their treasures to find out! Receiving your four free days of VIP is simple! 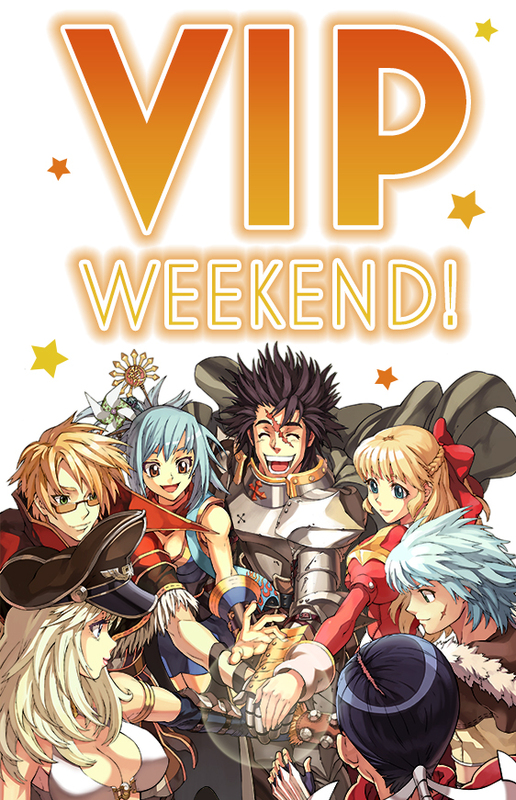 To begin, log into your WarpPortal account and go to the "Power Up" page located under "Account Management"
When the free VIP is ready to go, you should see a 4 Day VIP for 0 WP option in the purchase window. Select that one! Please note: This option will only be available during the allotted time, June 1-4! VIP status becomes active immediately after purchase, regardless of the date that purchase has been made. 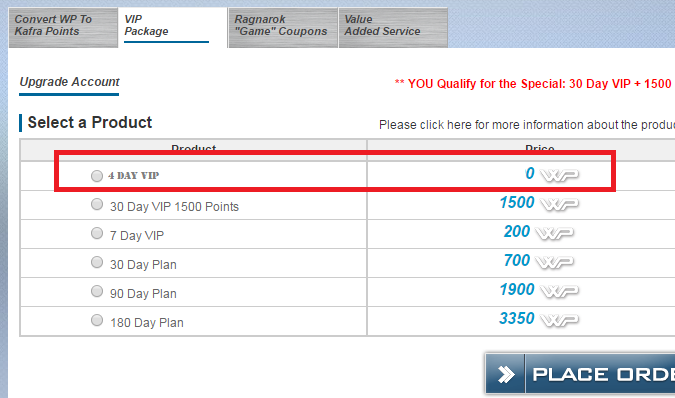 Limit only one Free VIP gift per Ragnarok RE:START account. 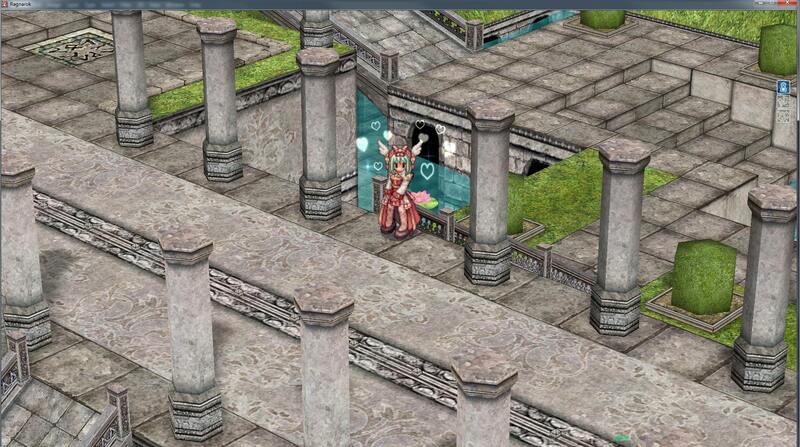 Festival of Fashion is Here! 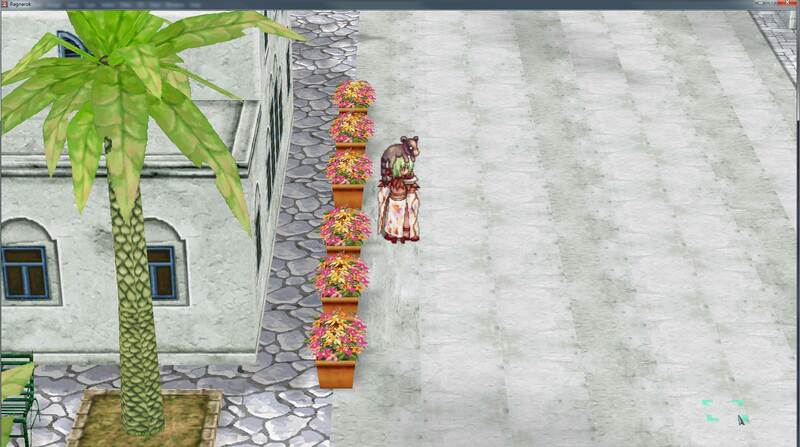 As part of the Festival of Fashion, we are bringing back many of the costumes awarded during previous events. 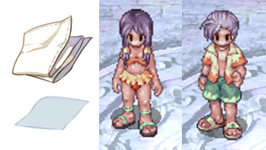 For more details and a chance to win these rare costumes, please check back here soon! 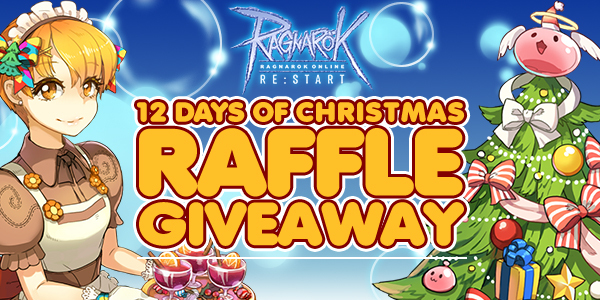 Ragnarok Online / RE:START 12 Days of Christmas Raffle Giveaway! We're ringing in the holiday season with a raffle event unlike any other! Hold onto your hats, folks, we've got some cool prizes for you to win! At the end of the event, we will draw from all qualifying entries over the course of the event to pick one Grand Prize Winner! That's all! As long as you meet those qualifications on any given day during the event, you automatically have an entry into the raffle and have a shot at winning the prizes! After the event is finished on December 25, we'll pool together all valid entries that existed during the event and choose one at random to receive our Grand Prize! 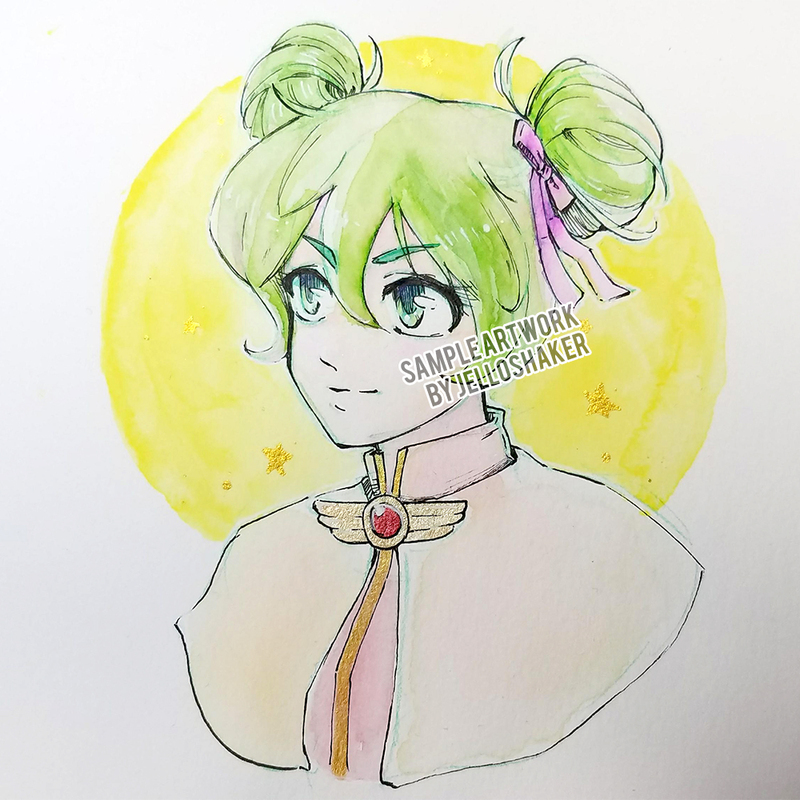 * PG-13, bust-up only, 6x6 inches. To be delivered February 2018. 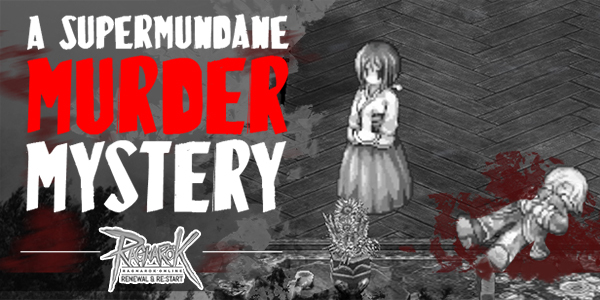 The event will start on Thursday, December 15 and end on Monday, December 25. 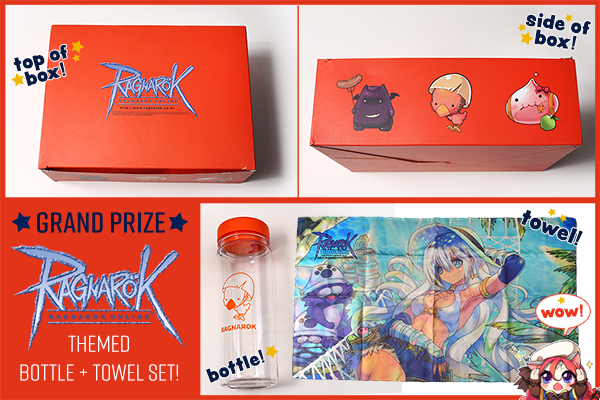 However, all those entries will count toward the final drawing for the Grand Prize! Grand Prize drawing will pull from all entries during the event period. Users may only win one Grand Prize and One Daily Big Prize during the event. Daily Big Prize winners and Grand Prize winners will be contacted via email from community@warpportal.com for shipping information. Please add this email address to your contact list to ensure you receive it if and when the time comes!